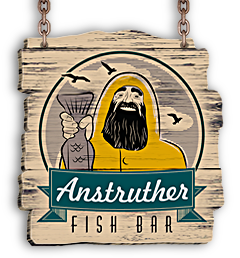 The story of Anstruther Fish Bar and Restaurant has its roots firmly in the fishing tradition of the East Neuk. 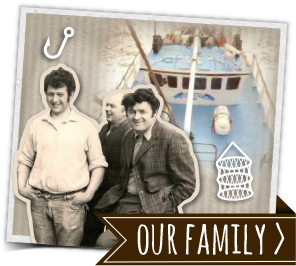 Fishing has been the lifeblood of owners Robert and Alison Smith’s families for generations, and both are proud to continue these centuries of service – now preparing and serving the finest Scottish seafood, rather than taking to sea in pursuit of it. 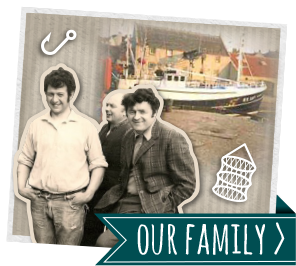 The couple opened their own Argofish processing business in St Monans in December 1980 (the name echoing the Smith family’s ‘Argonaut’ fishing vessels) supplying fresh, hand-filleted haddock to fish and chip shops and retailers throughout the region. So it was a natural step to take over the iconic Anstruther Fish Bar and Restaurant in 2003, ploughing their expertise and passion for quality into providing the best and freshest Scottish seafood in the ideal location on Anstruther’s harbourfront. 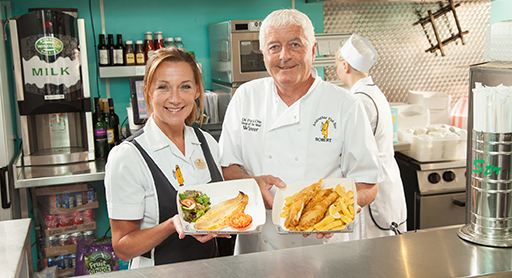 Argofish is still going strong, supplying all the fresh Scottish fish served by Anstruther Fish Bar and Restaurant. And, as Argofish are up bright and early each morning selecting the best fish from the market, the Smiths are able to maintain the strict quality control Fish Bar guests expect and deserve. 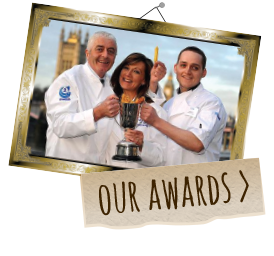 This passion for excellence, combined with a focus on customer service and sustainability has earned Anstruther Fish Bar and Restaurant its unrivalled reputation, strong customer loyalty and a string of high-profile awards, culminating in its crowning as the UK’s Seafish Fish and Chip Shop of the Year in 2008/09. 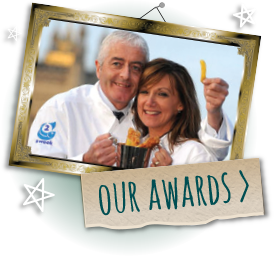 Robert and Alison are still very much hands-on at the busy restaurant, helping to prepare and serve their famous, fresh, locally sourced fare. They, and their team of friendly staff, are waiting to welcome you to the Anstruther Fish Bar and Restaurant experience! Robert Smith can trace his fishing industry lineage back to the early 1700s. Many very famous faces have paid a visit to Anstruther Fish Bar and Restaurant. Speak to a friendly staff member during your next visit and they may be persuaded to reveal who they were!